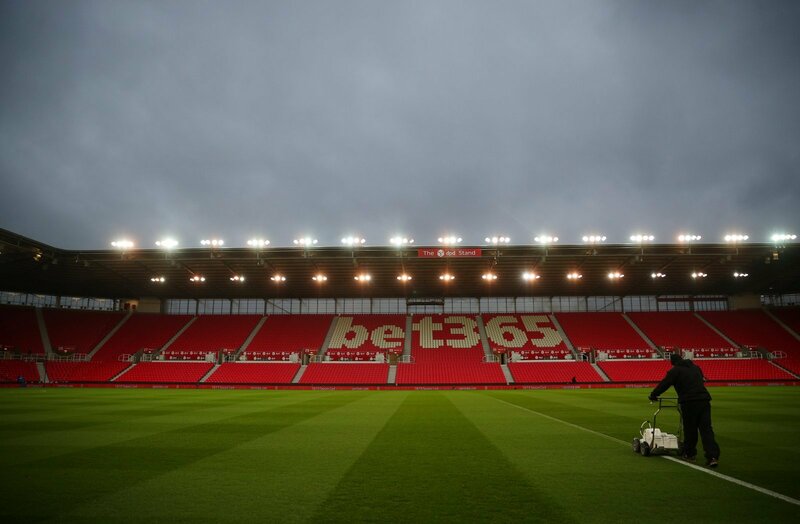 Stoke City manager Nathan Jones is making preparations for life after Jack Butland with Brighton keeper Christian Walton a target if the England stopper decides to leave the Bet365 Stadium in the summer, according to a report in the Sun on Sunday (April 7, Page 61). Walton has been on loan at Wigan Athletic so far this season, with the 23-year-old making 29 appearances in the league as the Latics try and maintain their English second tier status. Stoke though could face competition from Derby for the signature of the Seagulls stopper, who has been on the south coast since 2013, though he has spent most of his time out on loan. So would Walton be a good signing for the Potters? “This’d be a great deal. “Walton has showcased at Wigan what he can offer and I could see him slotting into that Stoke City team seamlessly. “Butland is potentially on the way and Walton would be a decent replacement. “I suppose it signals the end of the line for Jack Butland at Stoke. “It’s no surprise really, the England keeper has to be in the top flight to get back into the international scene.